For any Business, a big chain restaurant or a mam's & pap's shop, we are able to met your security needs. At 24/7 Jackson locksmith, we are rapidly growing to become the leading force in the locksmith industry by providing the best quality without compromising on every project, regardless to its size, big or small. 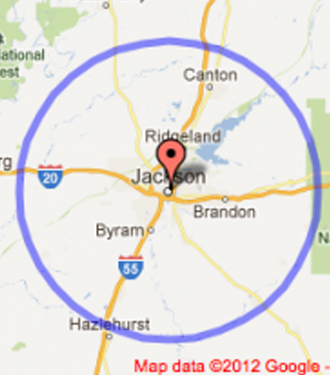 We are fully skilled locksmiths and offers 24 hours service across the Jackson Mississippi (MS). with premium services at very reasonable prices. We do our best to create long-term relationships with our customers by offering fast, reliable and affordable services. 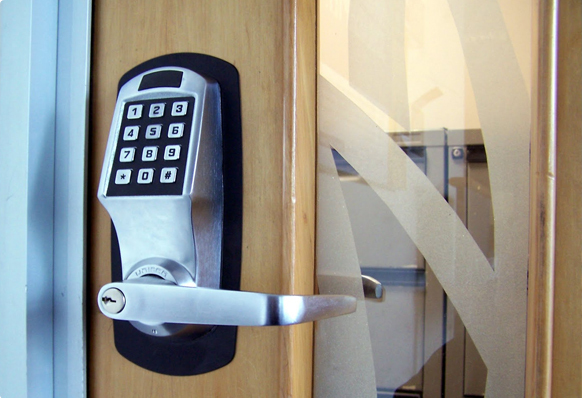 We are best when it comes to residential, commercial, automotive locks and keys. 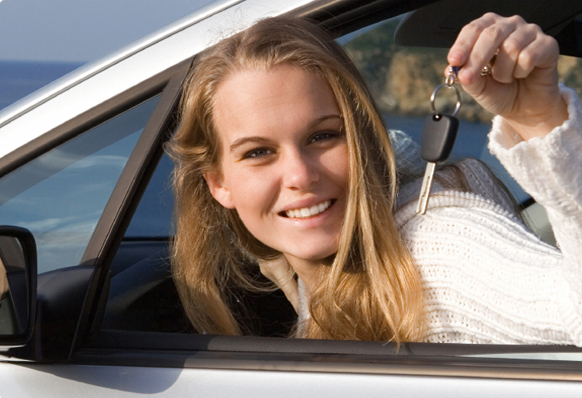 Our services include Master-key system set up, lock repairs, fresh installations, lock changes, Chip car keys, ignition repairs and many more all performed on-site. With the latest, top-of-the-line locksmith technology and a hand on, professional, highly trained, expert staff, dedicated to your complete satisfaction, we are able to get the job done on time and in your budget! Make your property secure with the latest security systems. We offer both installation and repairing. 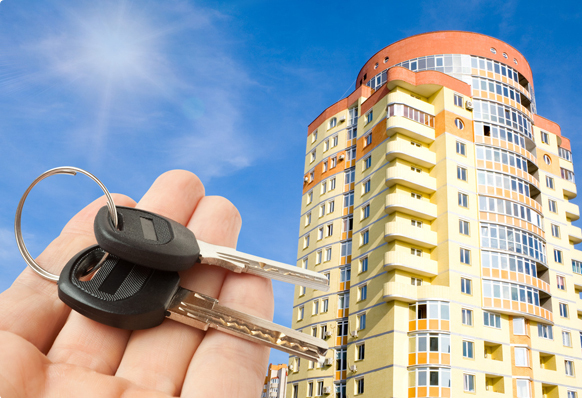 If you have lost your key, broken key, or any other situation where you need an instant service, just make a call to us. We will assist you in no time. We are very quick in the metropolitan cities like Jackson, Madison, Clinton, Flowood, Ridgeland and other nearby areas of MS.
We always keep you one step ahead and provide a secure home and business environment. We take pride in the work we do and welcome you to try our unbeatable service. So next time, if you need any kind of locksmith service in Jackson, Clinton, Madison, Flowood & Ridgeland MS whether it is for your home, business, car or motorcycle - you can count on our 24/7 on-call staff to provide you immediate and honest service! Get more information about the residential, commercial and automotive locksmith services for MS offered by 24/7 Jackson locksmith in Clinton, Flowood, Ridgeland, Madison MS & other nearby areas. Then choose according to your need. So, if you are looking for Jackson, Clinton, Flowood, Ridgeland & Madison MS locksmith then contact 24/7 Jackson locksmith at (601)-202-0202 and access the most trusted locksmith in Central Mississippi. Call expert today! To get advice and solutions for your locksmith needs.